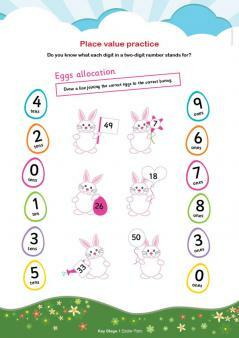 Practise place value, try some Easter egg addition and go over your grammar – our KS1 Easter activities pack is crammed full of chocolatey fun to get you in the mood for spring walks, Easter Bunny sightings and lots and lots of delicious treats. 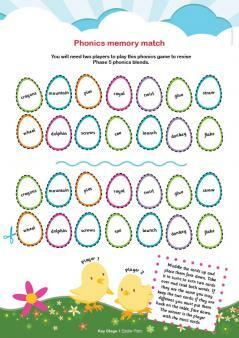 The activities are suitable for children in Year 1 and Year 2 (and are best enjoyed with a few miniature eggs to munch on!). 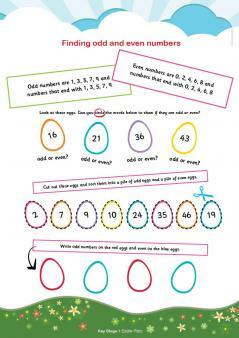 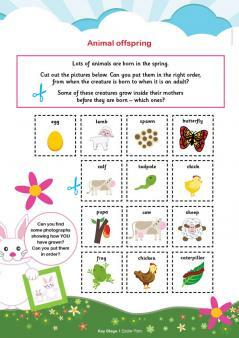 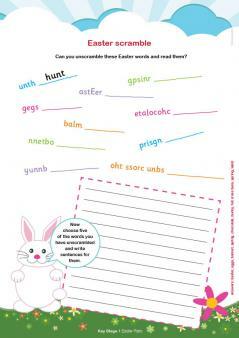 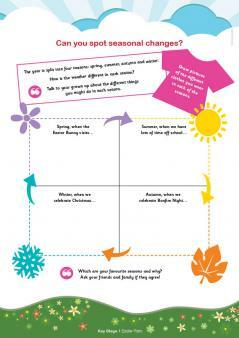 For older children we have a KS2 Easter activities pack available to download.